One of the rides that I am most looking forward to seeing is Test Track! We haven’t ridden it since before it was updated! Today is #Day8 in our #DisneyWorldCountdown, and for our choice for today we’re taking a look at Test Track — the ride that changed a while back and we haven’t ridden since the changes! 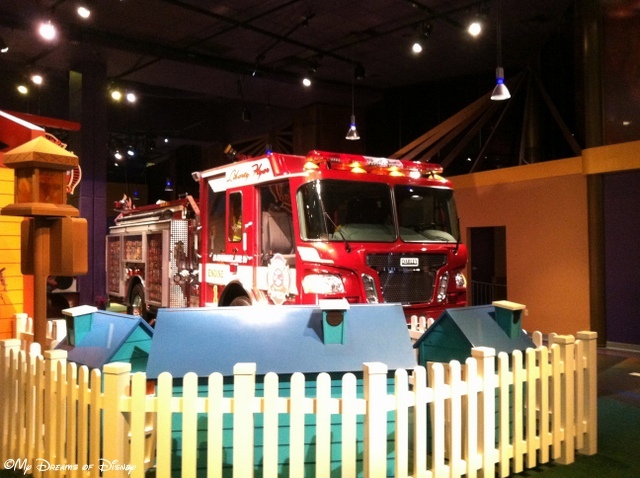 When we last rode it, we were “crash test dummies” and we were helping to test out some of the safety features of the cars. The ride was fun, and ended with a ride outside on the lap at top speed! From what I understand, the changes are more in the first part of the ride, where, instead of going through the tests, you now have the opportunity to design your own car! I may be wrong on this a bit, so if I am wrong and you know, leave me a comment to clarify for us please! In the past, the problem I had with Test Track was that it was so problematic from a standpoint that weather could totally ground the attraction. Because of this, it’s not my favorite ride by any stretch — if I had to rank Future World attractions, I’d have Soarin at #1, Spaceship Earth at #2, and Ellen’s Energy Adventure at #3. 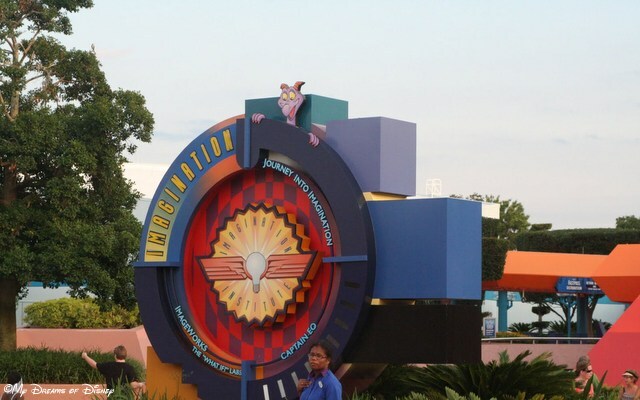 Still, we are excited to see if it has improved with the new design of the attraction. What do you think of Test Track? Is it still problematic from a weather standpoint, is it still slow loading like it was, or has it improved? Do you have to design your own vehicle or can you skip that? Do you like it or do you skip it? Let me know in the comments, and thanks! Is there anything more fun than seeing the WDW Entrance sign when you arrive at Disney? 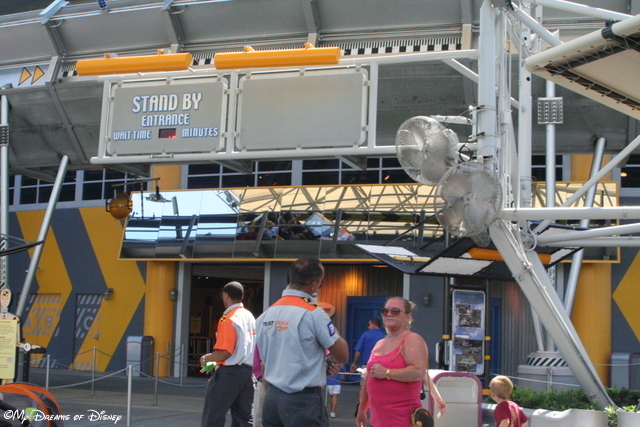 In the days to come, you’ll see posts featuring such rides as Test Track, Toy Story Mania, Soarin’, and other great attractions. However, you’ll also see posts about riding the monorail, making Rope Drop, and collecting Disney Dollars. The range of our posts will cover many things that you might want to explore on your own trips, so treat these as a catalog of sorts, and reference them when you are planning your trip! Thanks for stopping by, now please go out and make it a great Disney Day everyone! 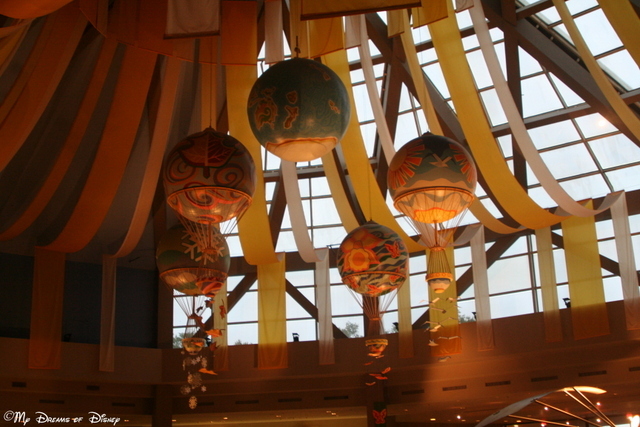 Walt Disney World welcomes you — and I welcome you to share in our Favorite Disney Memories! Hello everyone, and thank you for coming by as we start our new series focusing on our Favorite Disney Memories! Yesterday we kicked off the series, so today, we are taking a look at the first time I went to Walt Disney World with who would become my wife Cindy. That year was 2000, the dates were July 3rd and 4th, and we went to the Magic Kingdom and Epcot on our short little getaway. 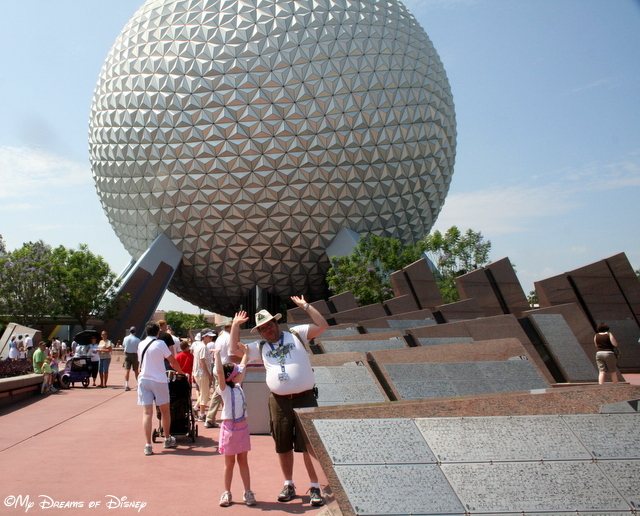 Here are our favorite Disney memories, both mine and Cindy’s. Enjoy! When I asked Cindy about this trip back in 2000, she made a note that we have been going to Walt Disney World together for 13 years now! It seems incredible that it was so long ago that Cindy and I went on that trip — we had travelled with my parents to my grandparents house so that Cindy could meet them — and they could meet her — so while we were there we decided to take time to spend a couple of days at Walt Disney World. Believe it or not, this was Cindy’s very first trip to Disney — and as she told me the other day, the thing that really stood out to her is how incredible it all was. She knew all about the Magic Kingdom, of course — to those that have never been before, quite often they think Walt Disney World is the Magic Kingdom and nothing else! 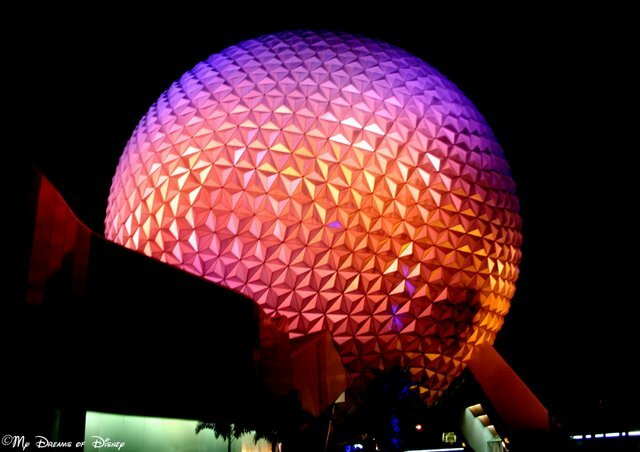 What she didn’t know, though, was that Epcot was a separate park, and that it was so cool! We reflected on the time that day when we were in line for Test Track, and this Mom and her two kids were in line with us. We had been waiting and waiting, and it was finally almost our turn, when all of a sudden one of the kids had to go to the bathroom really badly. Since we had been talking, and they had gotten to know us, the Mom asked us if we would take her son on the ride with us while she took her daughter to the bathroom. We did that, met up with them afterwards, and her son had the best time riding Test Track that day. In the end, Cindy’s memory from that trip comes down to that Test Track ride, soaking in all that we could of Walt Disney World, and learning that I am terrified of the sound of fireworks — something I have learned to overcome with ear plugs! Thinking back over the 13 years since that trip, the thing that stands out most of all for me from that trip is being able to share with the love of my life all that Walt Disney World has to offer, and explaining all the nuances that make up the Magic Kingdom and Epcot. While we didn’t spend time in every park, we did hit the big two, and for me, my favorite at the time was definitely Epcot. I loved walking through World Showcase with her, I loved experiencing all these things through her eyes, and lastly, I loved how the Disney Magic was in full swing because, despite it being July 3rd and 4th, 2000 — the first July 4th in the new millennia — the parks weren’t really all that busy! Walt knew I had someone special with me on that trip, and he was determined to make sure that Cindy would enjoy that first trip as much as possible! I hope you have enjoyed my trip down memory lane as we explored our favorite Disney memories from the year 2000. 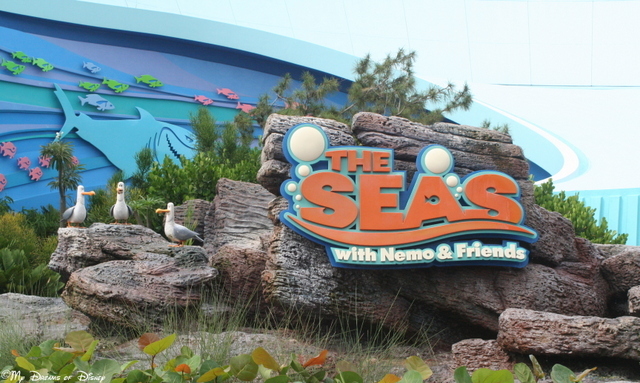 Next week, we are going to take a look at January, 2001 — just six months later, when, as a newly married and pregnant couple, we would spend a weekend at Disney eating our way around Disney! I hope you’ll come back and enjoy my memories from that trip as well! Have a wonderful day, and until next week, please, take a few moments and tell me your favorite Disney memory from any trip you want to recall! Just leave it in the comments, and thanks! Hello everyone, and welcome to this week’s edition of Tiggerific Tuesday Trivia! Along with Jenn from Disney Babies Blog, Heidi from Heidi’s Head, and Jodi from Magical Mouse Schoolhouse, I’m Mike from My Dreams of Disney here to talk Disney Trivia with you! 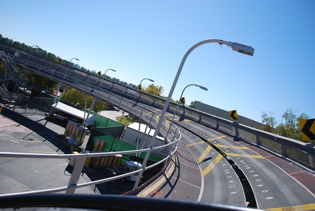 This week I’ve got a real tongue twister for you as we celebrate Test Track Trivia! With the recent changes to Test Track over at Epcot’s Future World, I’m not certain if this is still applicable or not, but here it goes! If anyone can confirm or deny this for me, that would be great! 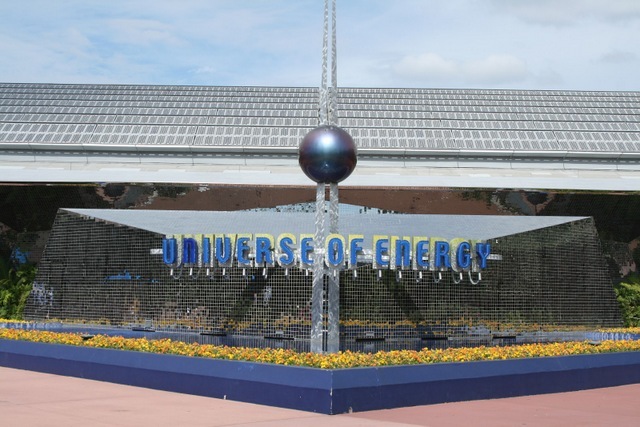 Did you know…that the difference between the hot room and the cold room at Test Track is 100 Degrees Fahrenheit?! I haven’t been to Test Track since the changes were made to the ride, so let me know if this is no longer the case, and thanks! That bit of trivia was from Lou Mongello’s book Walt Disney World Trivia Book, Volume 2, which you can buy on Amazon or at your local bookstore. Thanks, and Happy New Year everyone! Now, take a look at the rest of the entries for this week! Just click on the links below to head to those sites! 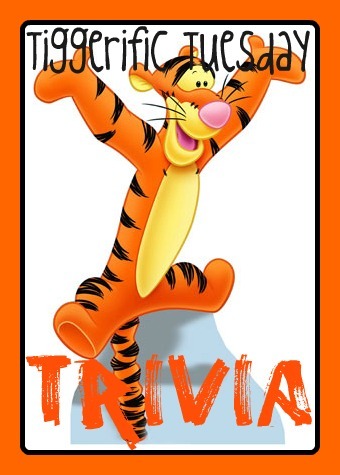 Tiggerific Tuesday Trivia: The American Adventure! Tiggerific Tuesday Trivia: The Muppet Christmas Carol!